Cleansing with De León No. 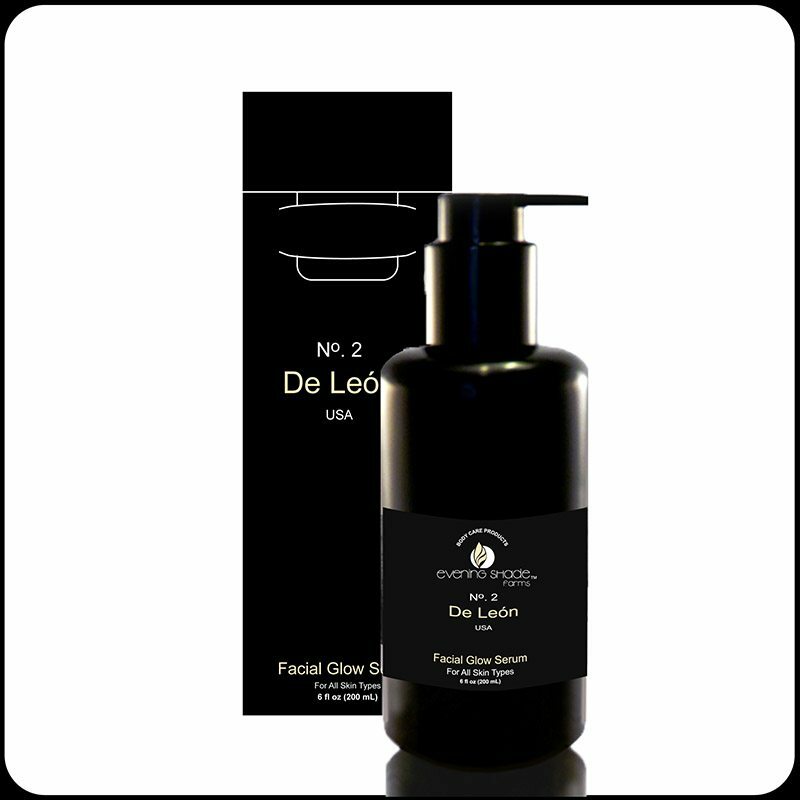 3 Exfoliating Facial Cleansing Bar + Bamboo Exfoliator, Blending De León No.1 Astringent Face Toner + Green Caffeine, and De León No.2 Facial Glow Serum provides penetrating micro-nutrients that nourish and protect leaving no oily residue. This when used as the instructions state allows you to get the mixture “just right” for whatever type of skin type you have. Customized with no chemicals! Perfect for me, love this stuff!